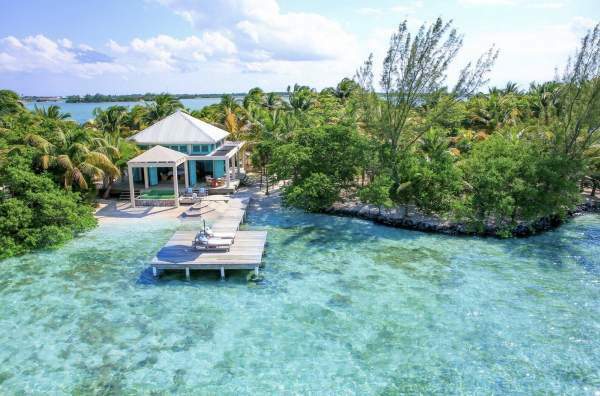 These are the 10 most popular villa rentals in Belize. Narrow your search above. 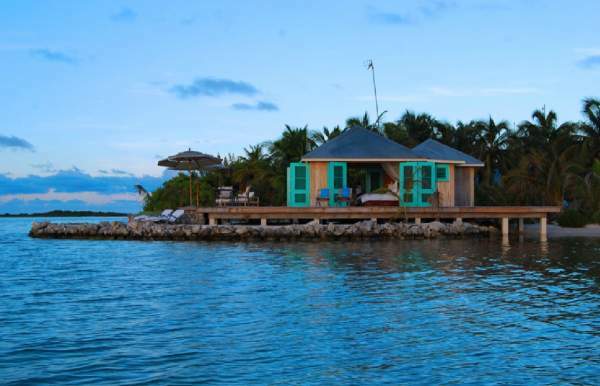 Looking to rent a villa in Belize? 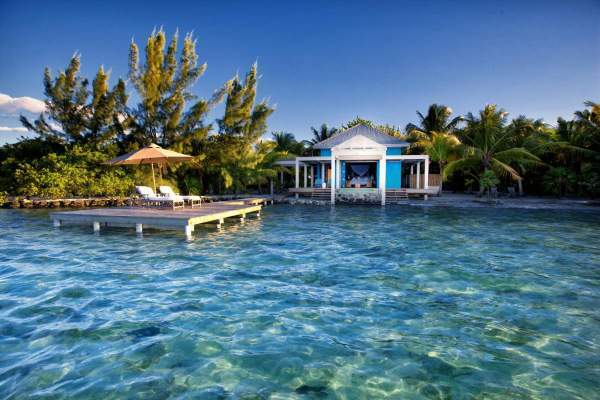 To give your vacation an accurate feel of luxury, why not rent a villa in Belize instead of staying in a hotel? Villas are private, secluded, and offer most of the amenities that can be found in the large hotels like maid service, pools, expansive water views, and even (in some cases) spa services and a cook. 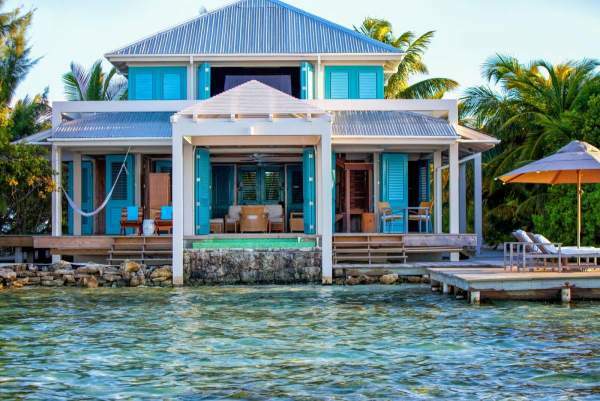 Belize villas allow groups to stay together-whether you and a group of friends are pooling resources for a more economical vacation, or you’re planning a family reunion or wedding, the villa accommodations provide both private areas and places for everyone to gather for socializing. We’ll be happy to answer any questions you may have about villas on Belize, so don’t hesitate to contact us for more information. 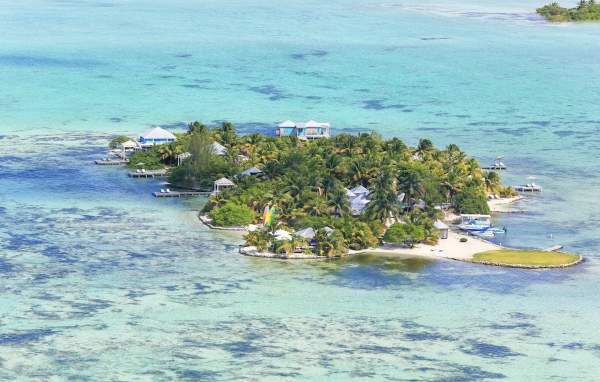 Belize is located in Central America, just north of Mexico and west of Guatemala. Some of the primary attractions for this relatively new tourist hot spot are the many white sand beaches that bank the Caribbean Sea. 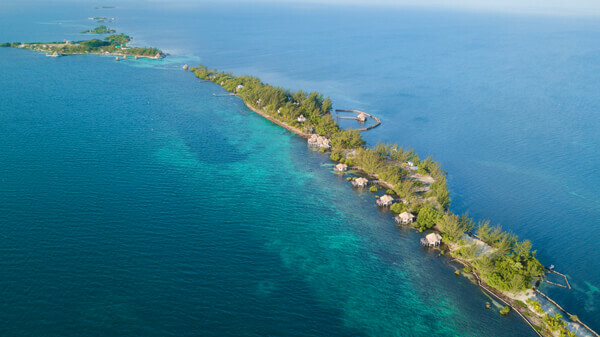 If sunning on the beach isn’t your thing, you’ll find diving, snorkeling, para-sailing and all other manner of water sports readily available to help visitors take full advantage of the barrier reef that runs over 150 miles along the length of the country. If you’re a fisherman, the deep sea excursions advertising “world class fishing” will have you pacing the dock in anticipation. For land-lubbers, Belize is honey-combed with a network of caves that are among the largest in Central America. You can take underground tours, or kick back for a lazy ride down one of the underground rivers in an inner tube. Take along your camera so you can take advantage of the amazing photo opportunities that crop up along the route. If you’re a history buff, take a trip back in time by visiting the Mayan civilization and the pyramids that still exist there. 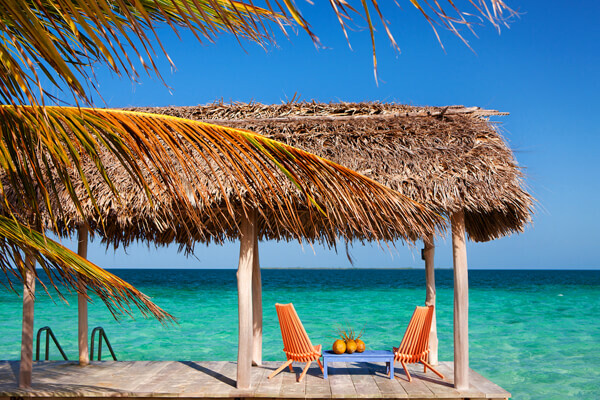 Regardless of your budget, you’ll find a wealth of places to stay in Belize, many of them right on the beach. 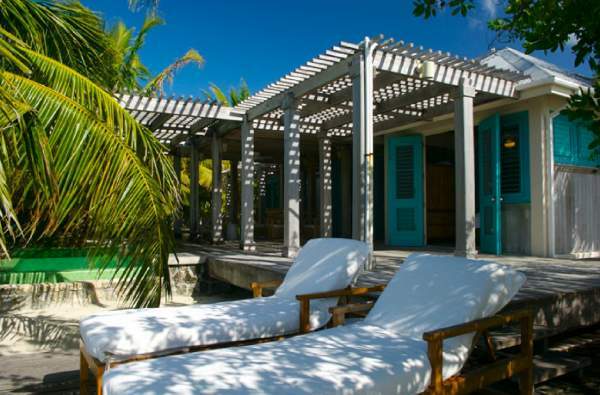 Accommodations on the islands are plentiful, and top of the line. You can find a host of marvelous hotels, guest houses, lodges, resorts, and private villas on many of the islands. Dining is also an adventure in Belize, with a bevy of restaurants, bistros, cafés, and local bars offering both local cuisine and standard dining fare in and around the many Belize resorts and hotels. 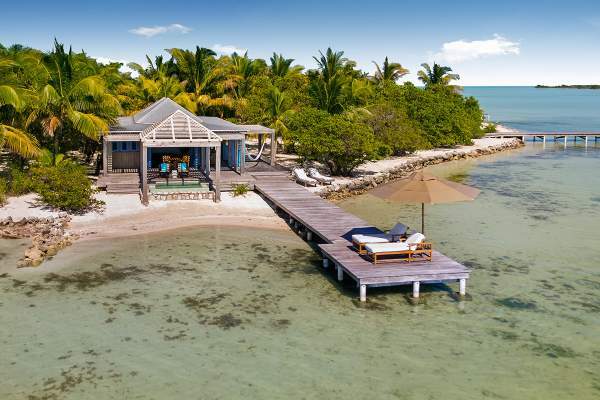 Some of the Belize villas and guest houses are located in more isolated parts of the country, but all are accessible, and have modern amenities like internet access and cell phone service to make them more appealing. On the larger islands, you’ll find high-end villas right on the water, and resorts that can rival those found anywhere in the world. So what are you waiting for? Belize is waiting for you, and it offers adventures that you’ll remember with fondness for many years to come. And who knows? 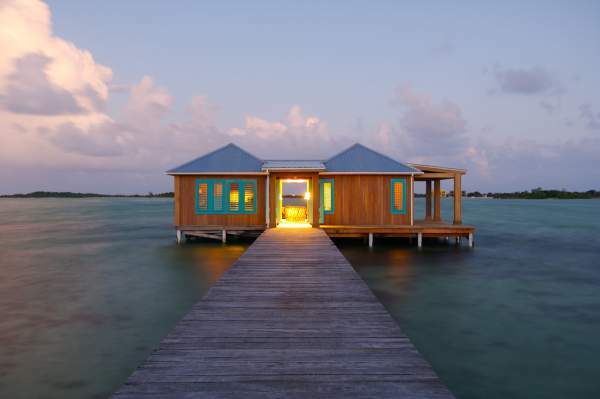 You may want to make Belize an annual destination.